Victory for People Power. Thank you. It has now been confirmed publically by both main parties that Park Pool will NOT be considered for closure. This is a victory for you, the people of Ormskirk and those further afield, who spoke out clearly saying No by signing our petition. There is no doubt that Park Pool had been under threat. The council report suggesting possible closure had apparently been around in the council since June, but it was kept under wraps. Ormskirk councillors were not allowed to see it. However Labour councillors had considered it in July and again in September and yet still allowed the closure threat to remain when the document went public this week. On Tuesday, the council published the official report saying that Park Pool would be considered for closure. By Thursday, concerned residents were signing the petition at the rate of one a minute and the Council Leader was backtracking and saying on Radio that he didn’t want to close Park Pool and was looking at all options. Finally on Sunday both main parties made a clear commitment not to shut Park Pool. Let’s be clear: They would have closed it if they could have got away with it. Earlier in the summer, Our West Lancashire moved to protect local leisure facilities by having them declared community assets. The foot dragging and delay of the council in response which ended up breaching the law – convinced us of this. You have shown them clearly that they won’t get away with it. Thank you again for signing our petition. People power has won the day for a change. Our West Lancashire is a local group committed to putting residents first and foremost in protecting and enhancing local services. To run campaigns like this to save Park Pool costs money and we are facing well-resourced Labour and Conservative parties. Would you please consider making a small donation of £3 to our funds? If everyone who signed the petition could make such a donation we would be able to increase our campaigning to make sure that ideas such as this don’t surface again the next time the council needs to save money. For the sake of our area and the facilities we value, please donate the price of a drink. Better still, get involved and join us for only £10. We are a group of civic-minded individuals who want the best for our area. On Wednesday 21st October West Lancashire Borough councillors will vote on a draft leisure strategy. This strategy says that the council should consider closure of Park Pool, Ormskirk. Our West Lancashire say No. 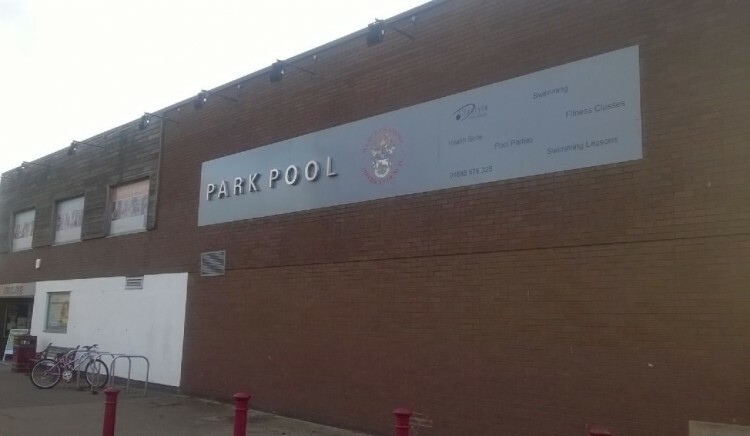 Park Pool is a vital council service and the people of Ormskirk raised funds to build it. It provides over 9000 swimming lessons each year and 15 primary schools use it for swimming sessions required by the National Curriculum. Savings can be made in senior management salaries and in councillors allowances and extra income from purchasing retail units for rental in the town. There is no financial justification for this proposal. Sign the petition which we will deliver to the council. We say No to the closure proposal for Park Pool. We, the undersigned, call on the councillors of West Lancashire Borough Council to remove all references to the possible closure of Park Pool, Ormskirk from the draft Leisure Strategy when it is debated and voted upon on Wednesday 21st October 2015. The Save Park Pool Ormskirk from possible closure petition to West Lancashire Borough Council was written by Promoted by Our West Lancashire and is in the category Local Government at GoPetition.